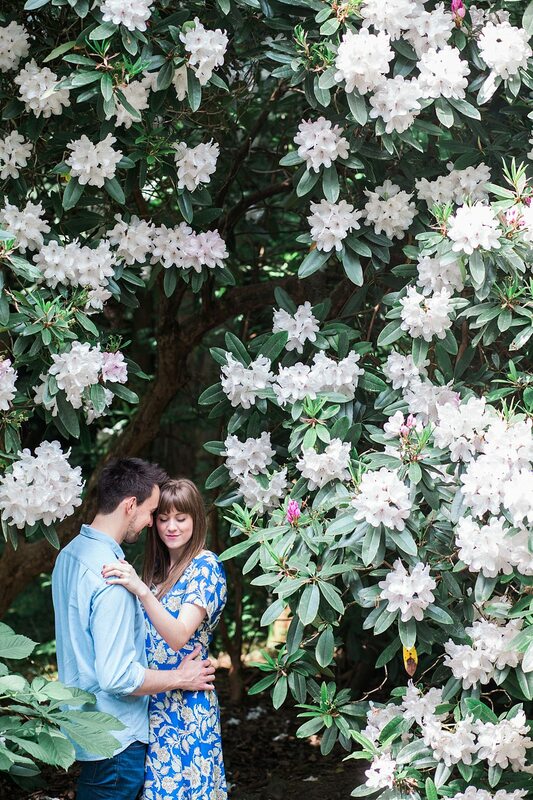 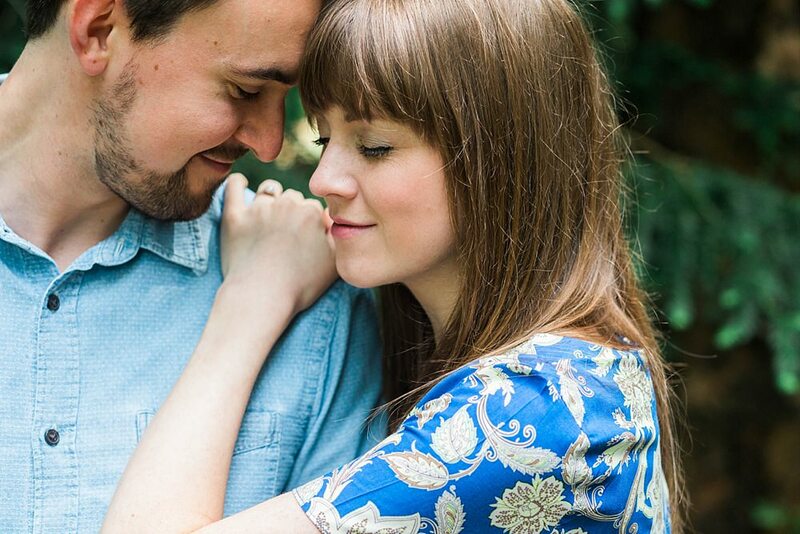 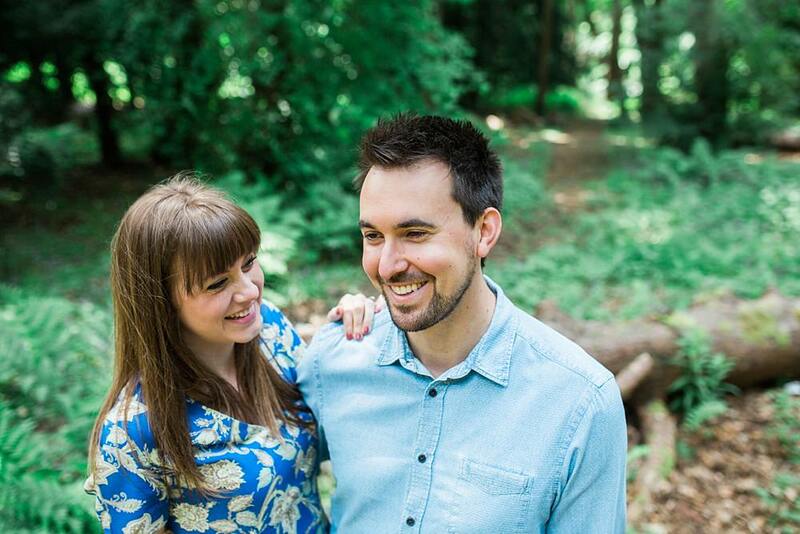 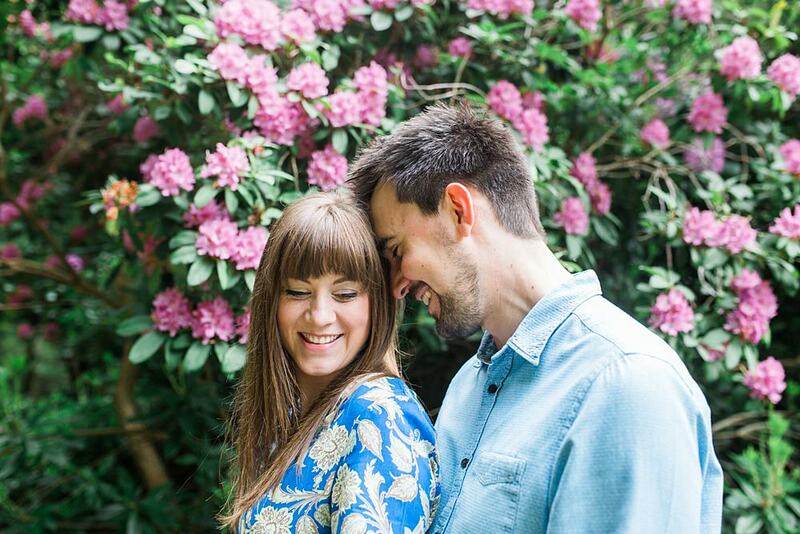 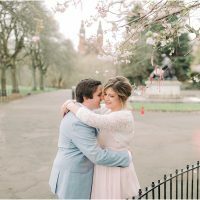 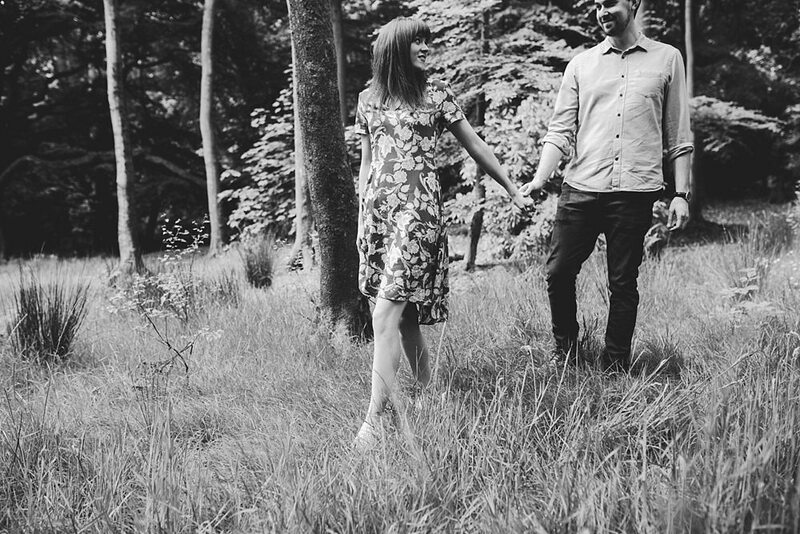 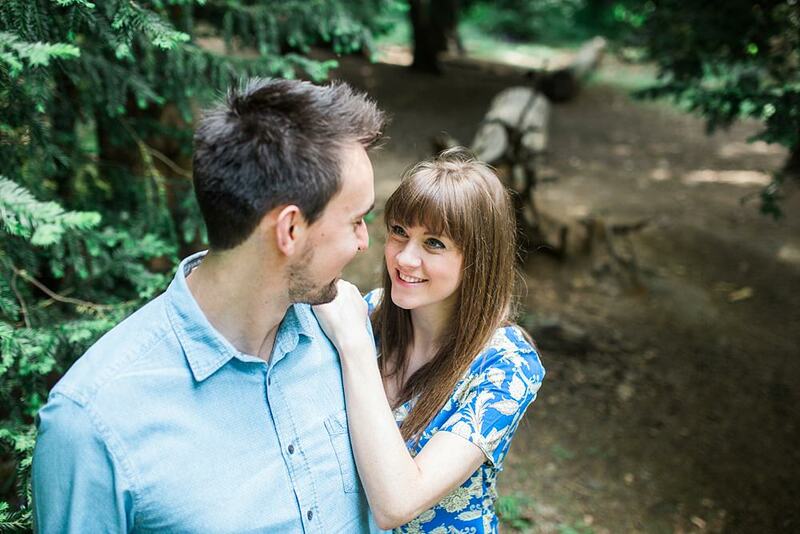 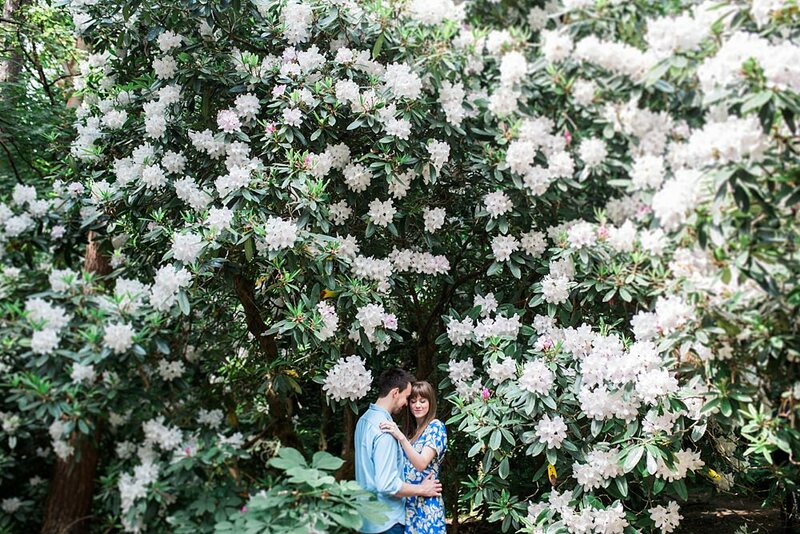 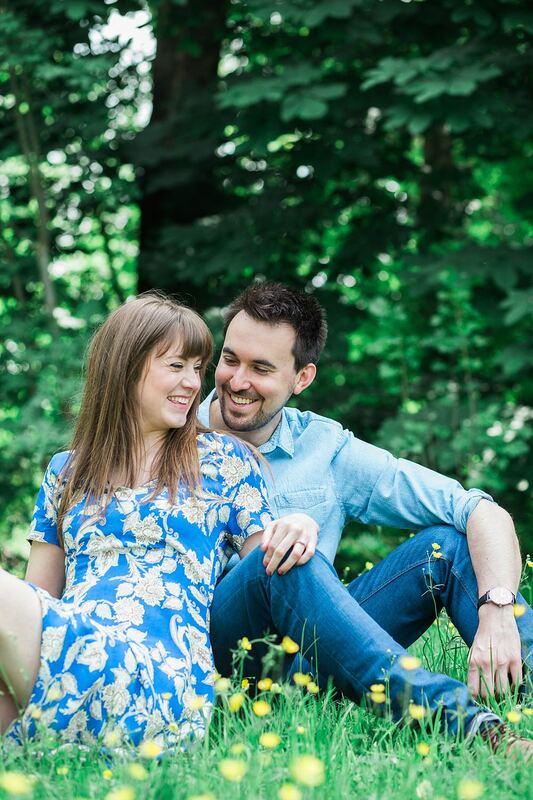 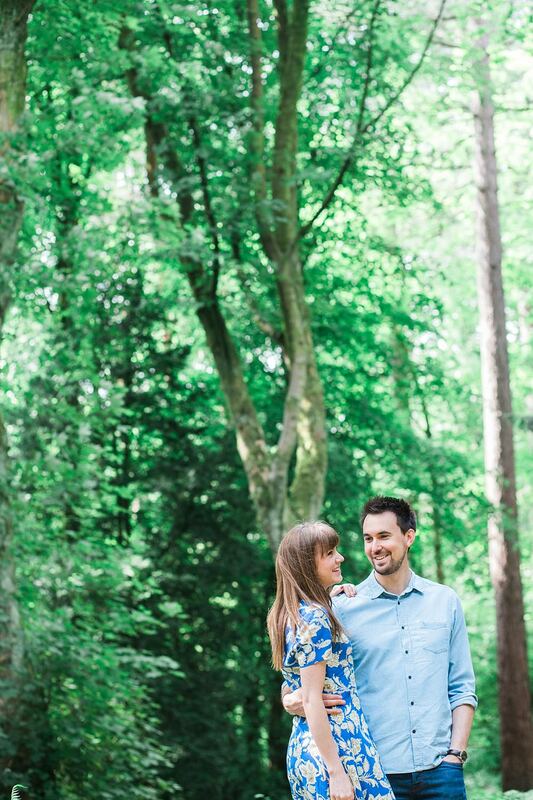 Sharing this gorgeous wee engagement shoot in Pollok Country Park today! 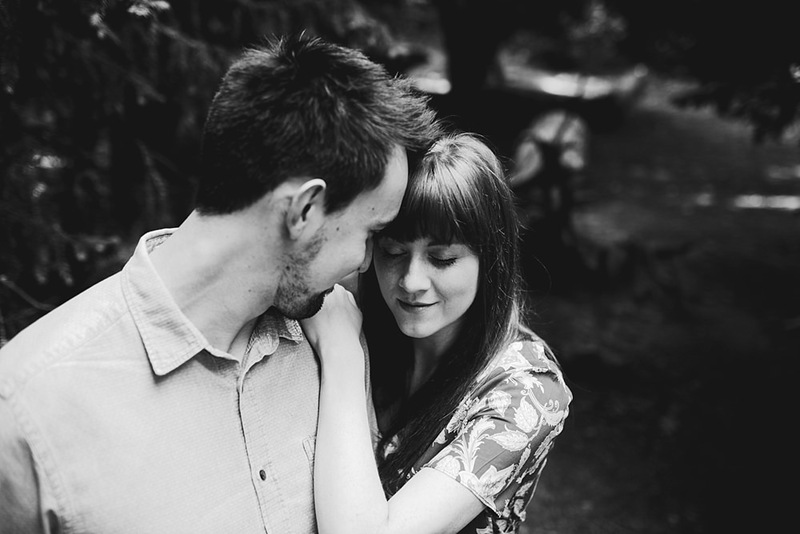 Katie and Martin were such a joy to photograph and spend a few hours with. 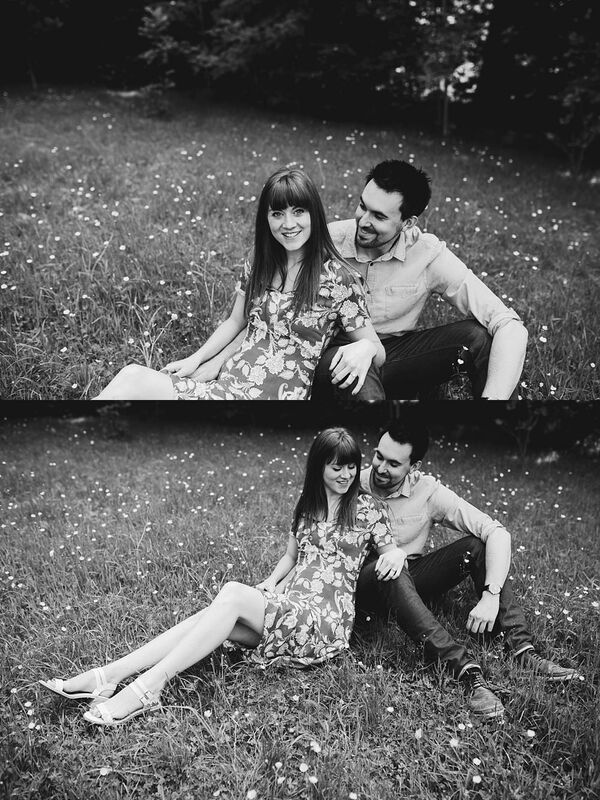 In fact it felt like we were photographing friends! 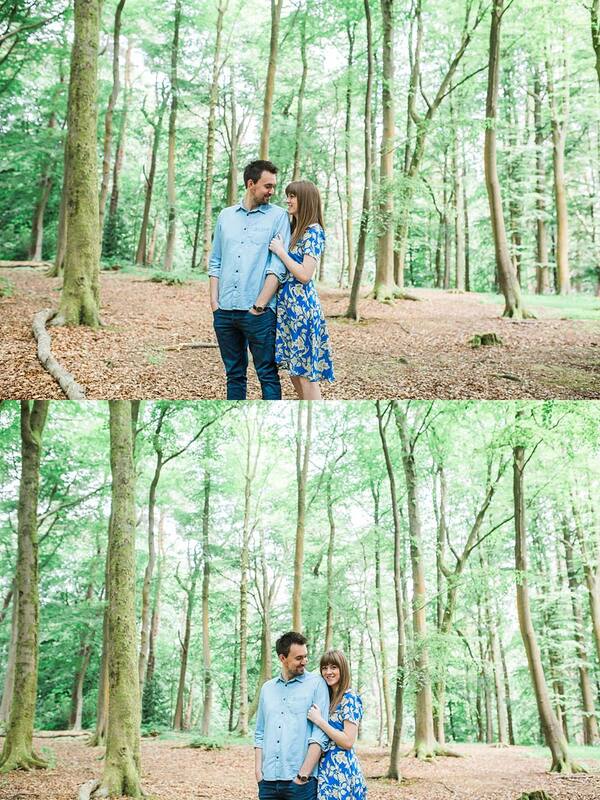 Always great to chat about the wedding day during these shoots to get us all excited for the big day. 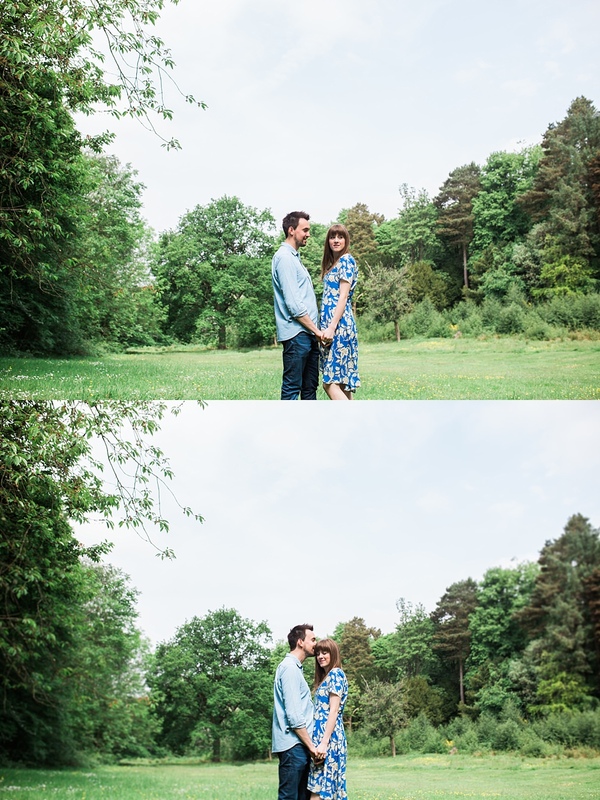 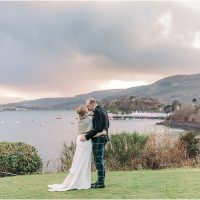 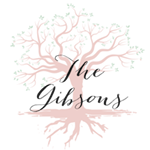 Keep your eyes peeled on our blog for their wedding which shall feature in the next month while I catch up on blogging!